Welcome to our Sunday morning blog series, Historically this series provides information about surrounding fire departments. However, this week we have chosen to interrupt the series to write about our potentially disastrous 2013 fire season and how to prepare for it. These predictions are playing true as the summer progresses. California’s lack of winter weather for 2013 has contributed to the fourth driest season on record in the last 135 years. Extremely dry conditions have caused vegetation to dry out earlier than usual, resulting in the most recent local wildfires. Ventura County Crews have already responded to battle multiple local wildfires, the Springs Fire in Camarillo, the Grand Fire near Gorman and the White Fire in Santa Barbara. These early season destructive wildfires should ignite our awareness and spark our desire to have a Wildfire Preparedness Plan. Creating and implementing such a plan will play a key role in protecting your family’s life and property. 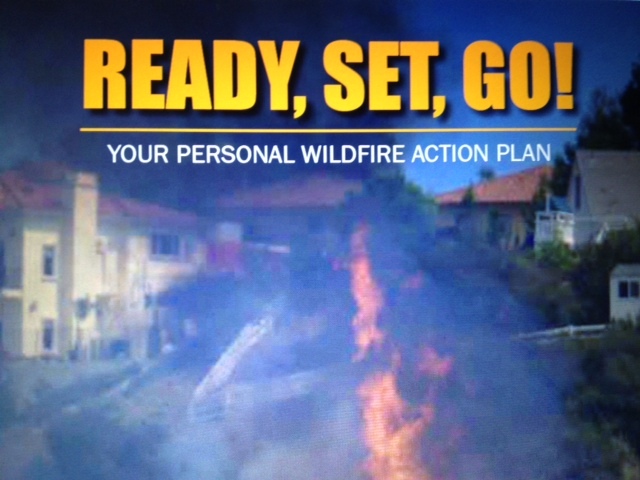 Ready, Set, Go is a Wildfire Action Plan geared towards saving lives and property through advance planning. 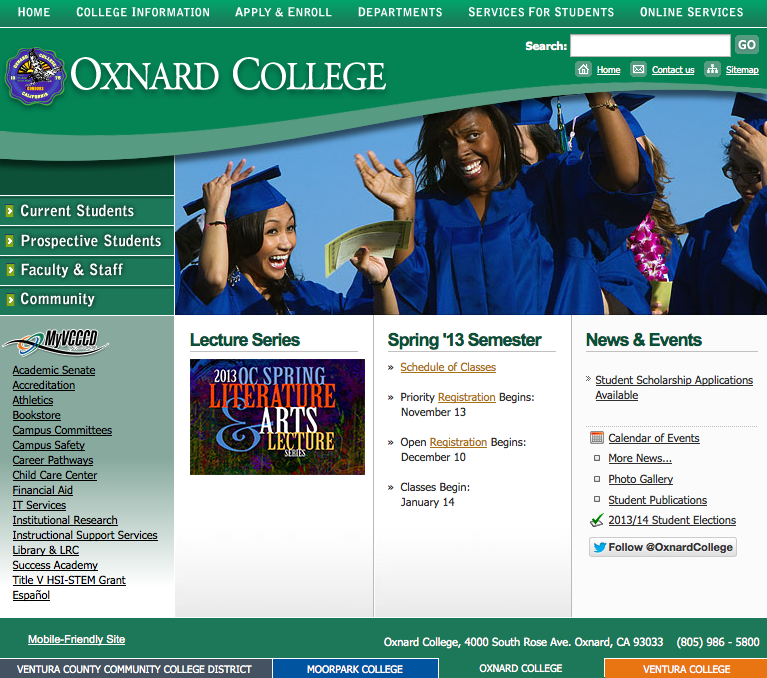 The publication was prepared by the Ventura County Fire Department with the assistance of multiple fire departments and fire supporting agencies. The Action Plan is also supported by Ventura City, Santa Paula and Fillmore Fire Departments. This publication, as mentioned by former Ventura County Fire Chief Bob Roper, “will help guide you through the process of making your home resistant to wildfires and your family ready to leave early and safely.” Inside the Action Plan you will read about the wildland urban interface, the value of defensible space and how to turn your home into a Wildfire-Ready Home. It will help you prepare your family and create organized checklists which can be used as the fire approaches or as your family prepares an early evacuation. The Plan is available in English and Spanish and can be accessed from the Ventura County Fire Department Home Page under Prevention, or by following this link. The wildfire season is upon us, turn proactive by being prepared, making a plan and protecting your family. Prepa`rese para desastres naturales.